With leading gaming publications associated with Greata, we produce comment and analysis on day to day topics based on an operator's expertise, to keep the industry informed on developments and risk situations that might compromise business security. 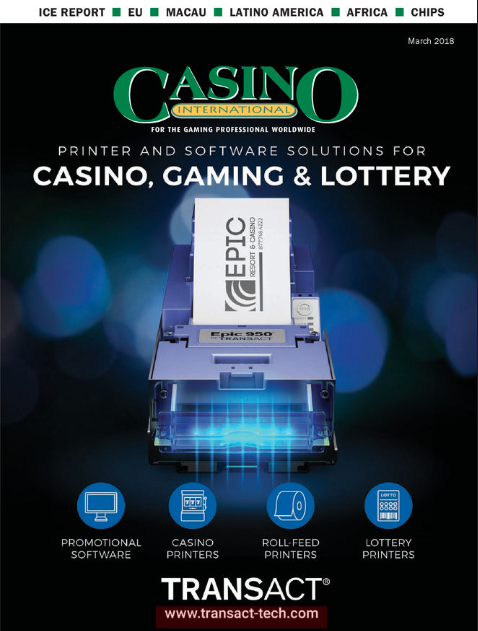 CASINO INTERNATIONAL, published by UK's Datateam Business Media, is a global industry magazine with more than 20 years' work reporting on industry news and issues and covering in excess of 16 gaming industry events worldwide. In Casino International we have been producing the monthly column Latin America for the past 15 years, keeping the world abreast of industry developments in this exciting gaming region. CASINO INTERNATIONAL Americano is produced in association with Datateam and specializes on gaming industry developments on the American continents, evoking the catch-phrase: "From Alaska to Tierra del Fuego." 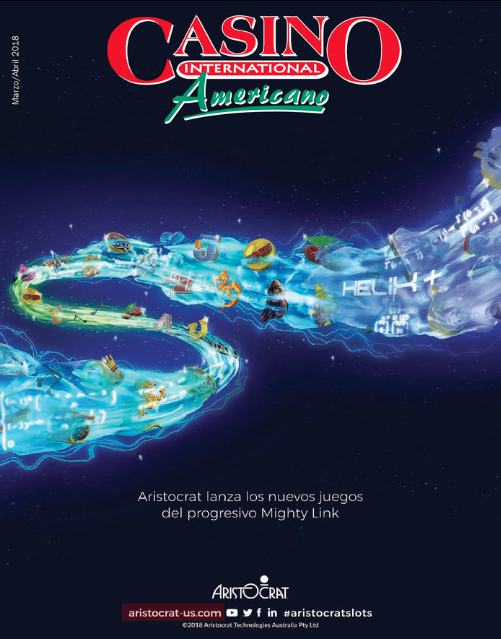 Americano is the leading Spanish language magazine for the region covering all major regional events as well as London's Totally Gaming ICE and Las Vegas' G2E. CASINO COMPENDIUM is considered by many generous readers as the online gaming communications electronic journal with in-depth knowledge of the industry, www.casinocompendium.com is supported by editors and contributors of significant background in casino legislation, operations, marketing and security. 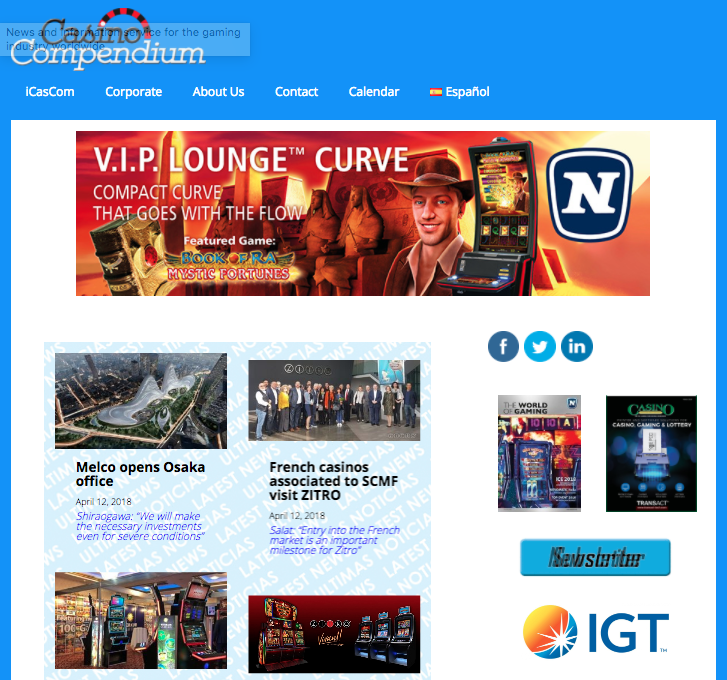 CASINOCOMPENDIUM's editorial work is originated in English and Spanish languages to support legal and responsible gaming operations worldwide and is present at more than 12 expos worldwide.